From simple welcome messages to real-time information on thousands of displays, PADS4 is the reliable digital signage software solution for all your needs. 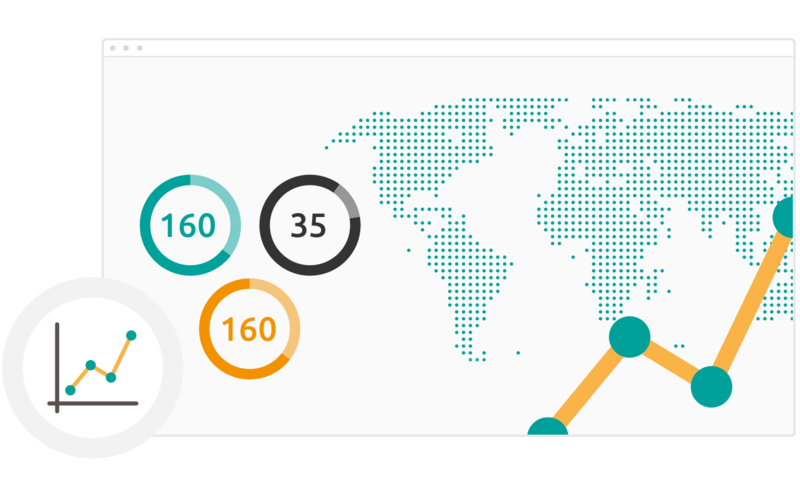 PADS4 display software powers 500,000 + screens in more than 75 countries, with the scalability to take on any new project, no matter the size. 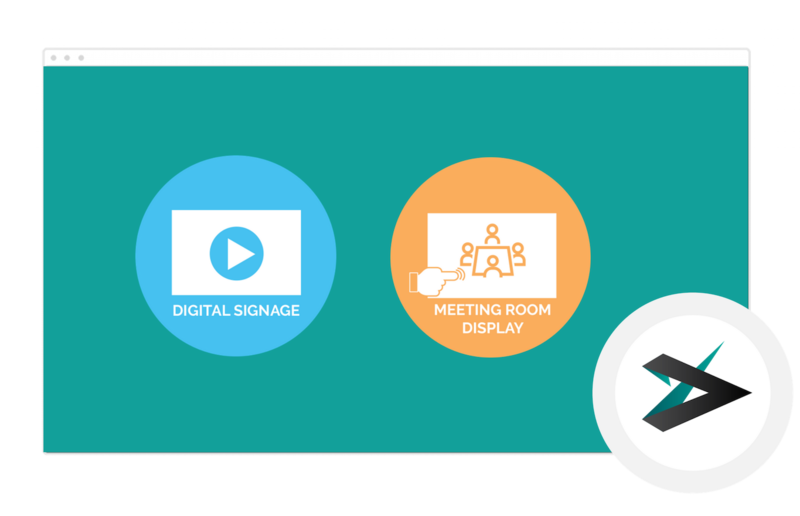 Request a free demo to find out how you can get in control of your digital signage content. PADS4 Viewer is a complete presentation viewer, offering smooth playback and scheduled presentations on every screen in your network. We know delivery is crucial to your message, that’s why our viewer software integrates with our scheduling and design tools to give you complete control. And, with display viewer solutions for Windows, HTML5 and System on a Chip, we support your systems for faster and more efficient integration. Easily create interactive presentation designs for your digital signage with PADS4 Designer. 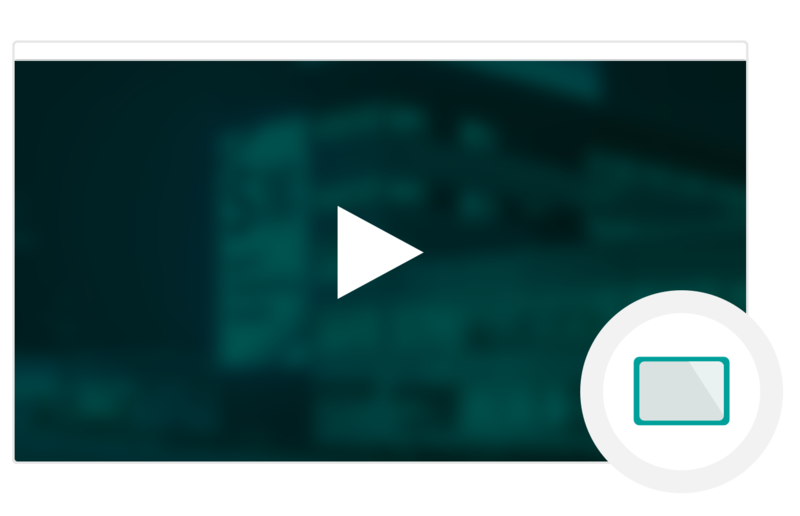 Our interactive tool offers simple drag & drop content to help you create dynamic presentations with tools and features including digital signage templates, PDF and IPTV, & much more. It’s our best presentation software yet. Stay in control of content across all your channels with PADS4 Crystal CMS, our digital signage content management system. 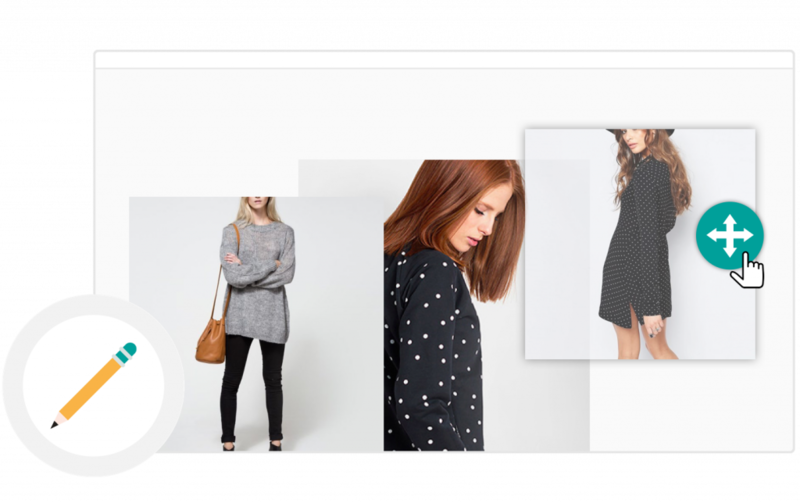 With a web-based interface, accessible via secure web portal from any browser, PADS4 Crystal CMS makes it easier than ever to update and manage display content from anywhere. Plus, with full control over user access and rights, channels, and data sources, PADS4 Crystal CMS puts you in control of display rights and users, so your network stays secure. It will enrich your automated content. Determine when and where to schedule a presentation and use PADS4 Scheduler to make it happen. Get started with our presentation controller using the step-by-step wizard to connect and share to your entire signage network. And, with easy drag & drop tools, our digital signage controller is as simple as it is robust. 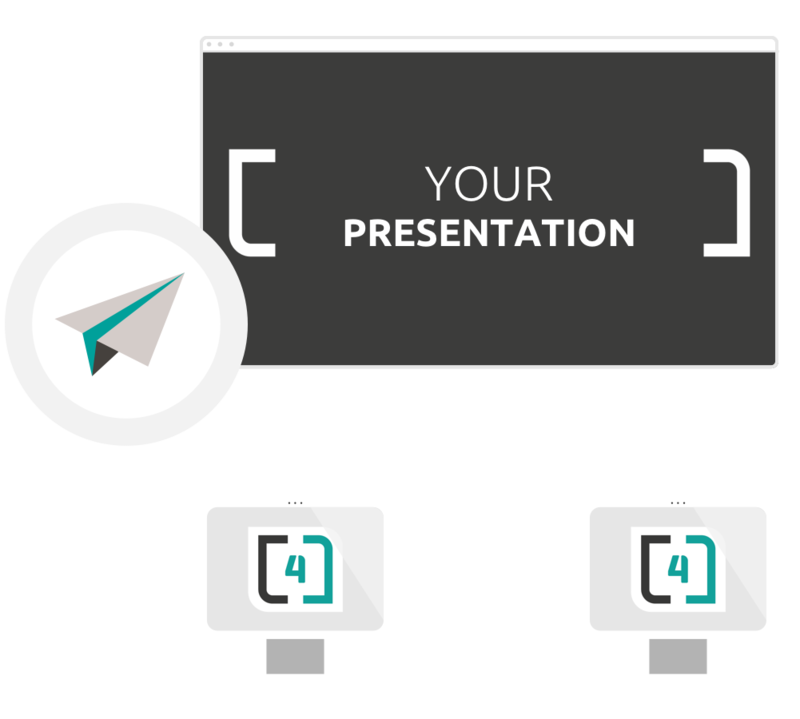 From across the room to across the world, PADS4 server is an effective and efficient way to share presentations, anywhere in your network. Our digital signage server ensures you can play on time, every time, whether displays are across the room or across the globe. Scheduled presentations are forwarded and stored locally at your displays, so your content plays precisely on time, even when your network is offline. 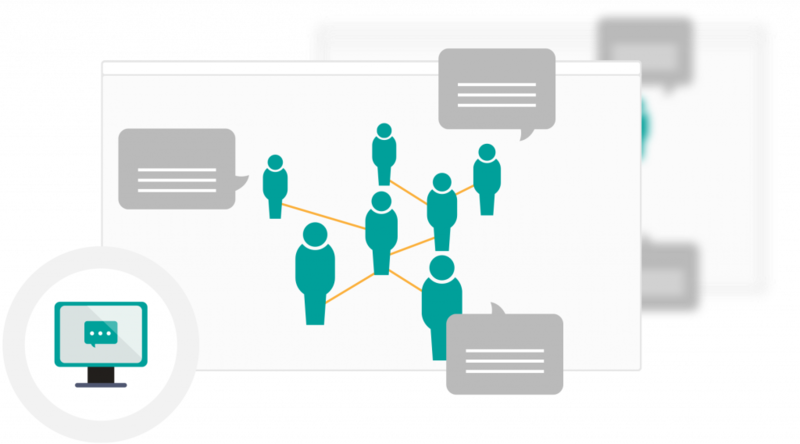 Plus, with fast and efficient real-time data and media-file delivery, you can integrate with files and created merged presentations for added impact. PADS4 Agent is a digital signage monitor designed to help you stay on top of network status and performance. It’s the perfect tool to remotely inspect and manage network connections, memory usage, detailed system information, and more. Plus, with alerts to warn you before problems occur, PADS4 Agent offers everything you need for monitoring presentations and networks to ensure delivery quality. Desktop PCs, laptops, and tablets are among the best internal communication tools, because your entire network is already on them. Take advantage, with the PADS4 Messenger and PADS4 Desktop Viewer to turn the devices your employee’s use into internal communication tools. Our internal communication software lets you inform staff with a PADS4 screensaver, send active messages using pop-up desktop alerts, and share messages to desktops and mobile computers on your network. Plus, with detailed feedback including read-receipts, you can easily track communication and engagement.